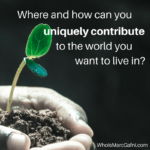 Barbara Marx Hubbard often says: “Crises are drivers of Evolution.” Marc Gafni and the Center for Integral Wisdom have learned that in a very personal way. “…in the face of outrageous pain, we must demonstrate outrageous love. 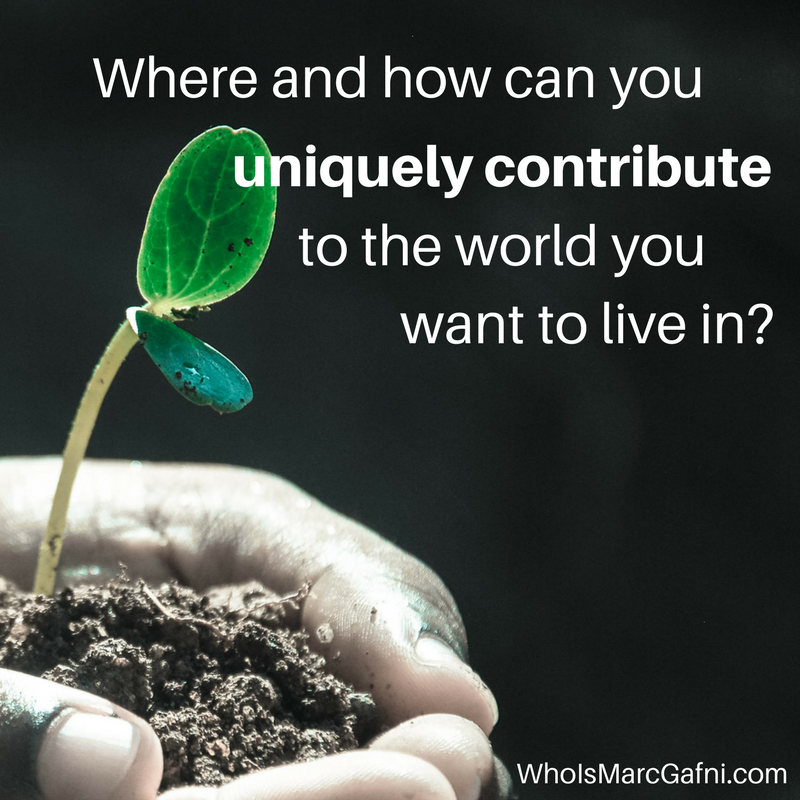 Identify where and how you can uniquely contribute to the world you want to live in. Identify your vision and values. What will you focus more energy on or start doing? What behaviors do you amplify, and which change based on your values? Identify what you want to stop doing so that the “old way of doing things” slowly withers to make space for a world that is more peaceful. Identify who you invest your energy in and who do you want to spend less time with? 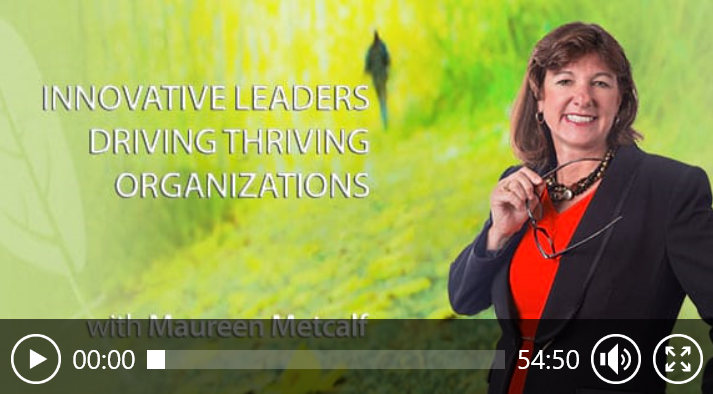 Identify how you can make these changes in your organizations. 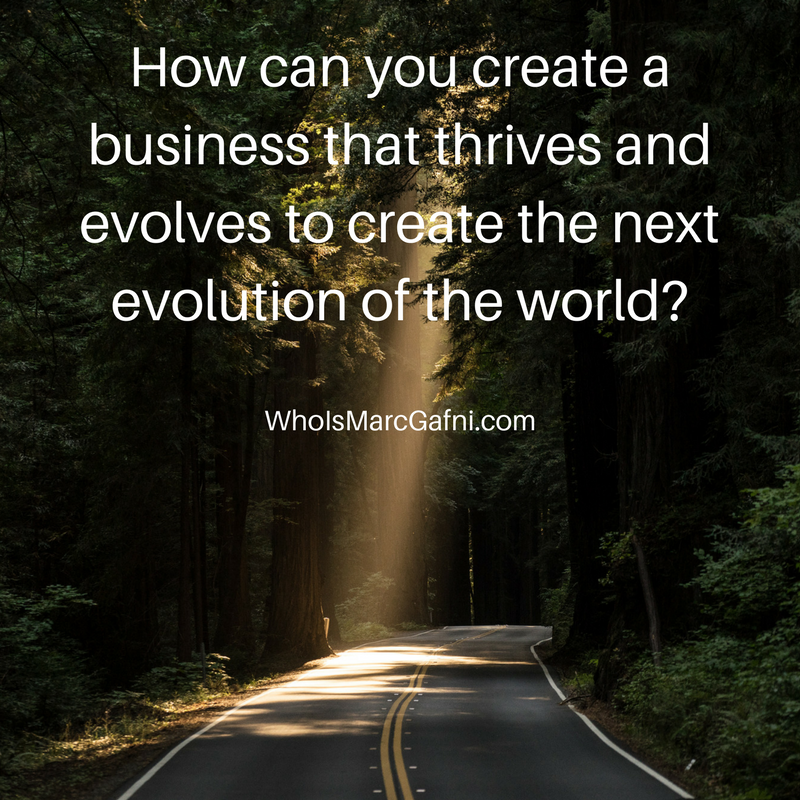 How are you creating businesses that thrive and evolve to create the next evolution of the world? 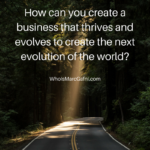 If you are leading an organization, are you looking toward innovation in your products, your mindset, and your behavior? Remember that most of life is a package deal.